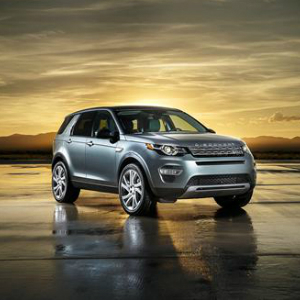 The British Built Discovery Sport – Did You Know? The most popular colours specified by Discovery Sport customers are Corris Grey, Santorini Black and Fuji White. Discovery Sport features the world’s first automotive integration of the Tile Bluetooth tracking device within Land Rover InControl™ apps – never leave home without your important items ever again.